Even Though The Weather is Cooling Down, Things Are Just Heating Up! 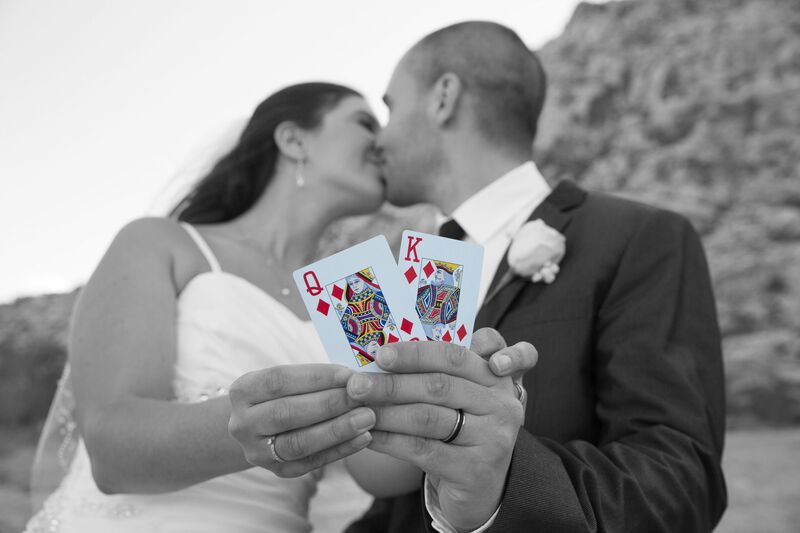 At LV Wedding Connection, we understand that you have your dream wedding in mind. We are the paintbrush to take your dream and put it onto the canvas of reality. This is why we have so many wedding venues to choose from! The following are three of our featured outdoor venues. Alexis Park is located in the heart of the city. The Garden Gazebo can accommodate as little as two guests or as many as a hundred! Glittering lights will fill the air with a romantic ambiance. The lush trees and colorful flowers make you feel like you are in a terrarium all your own. 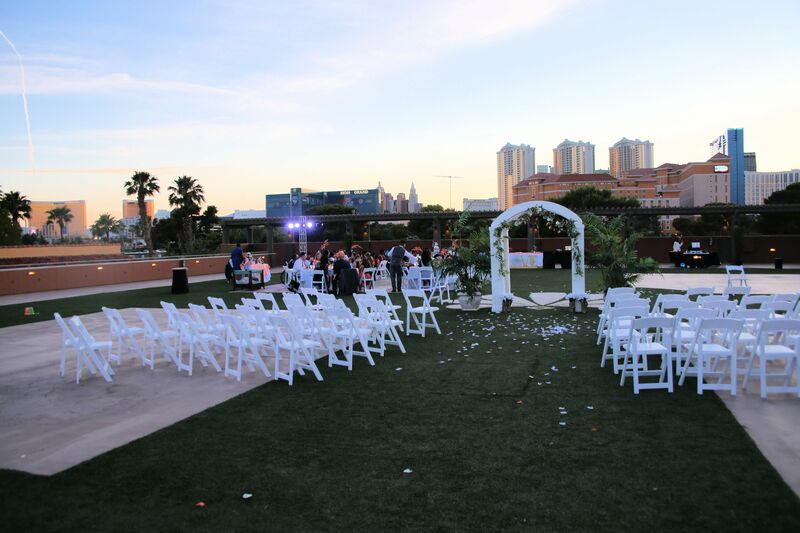 If you are looking for a venue that has a panoramic view of the strip, look no further. Alexis Park also has a rooftop terrace ceremony and reception option. Dance the night away on a private rooftop with your closest friends and beloved family. If you’d like an outdoor wedding with an indoor reception, book one of the resort’s ballrooms for a candlelit banquet under twinkling chandeliers. We also have a stylish lounge bar and poolside restaurant available for your rehearsal dinner and pre-wedding celebrations. Although the beautiful city of Las Vegas is hustle and bustle, we have venues just outside of town that will transport you into another world. 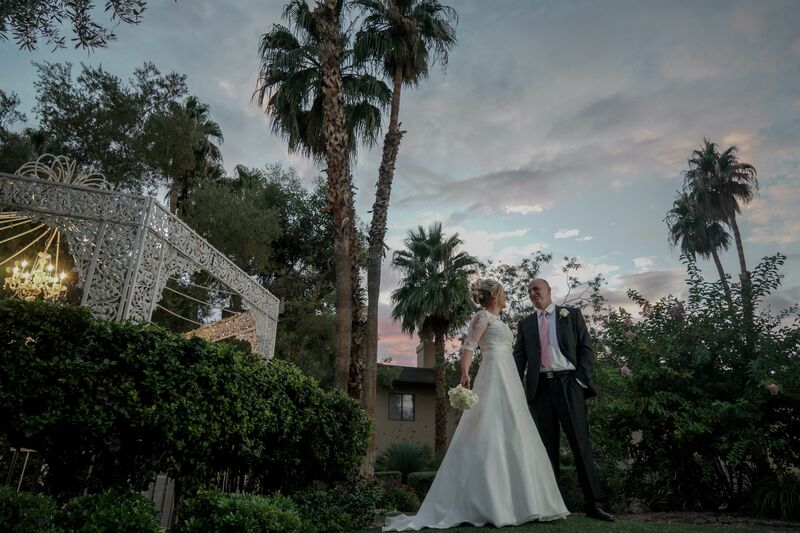 If you are looking for a scenic desert landscape, Red Rock Canyon is the perfect venue for you. Not only will you be in love with your fiancé, but you will be enamored by the open vistas and multicolor rock formations. 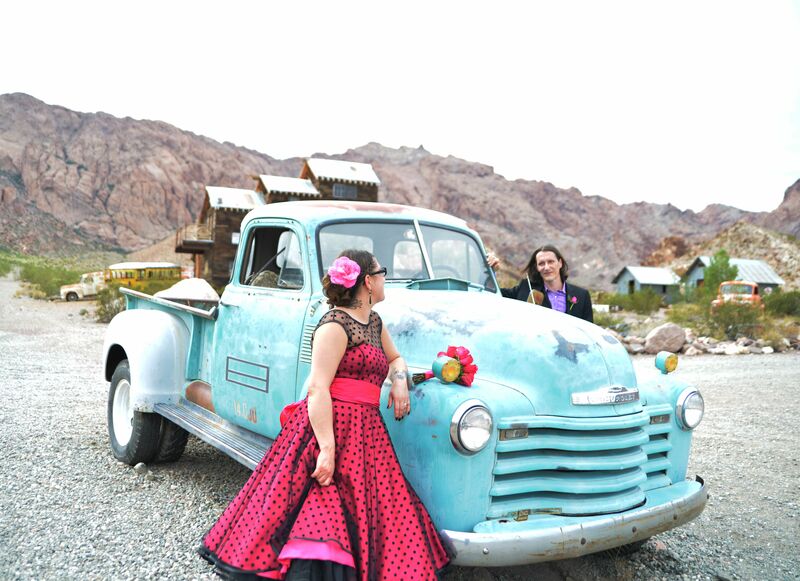 Some outdoor areas require special permits to perform ceremonies there, and LV Wedding Connection is permitted at Red Rock. We take a lot of pride in our couples, our team and doing business ethically. Nelson’s Ghost Town has an eclectic vibe. The rustic empty buildings and abandoned automobiles make you feel like you are the only ones on Earth. The unique backdrop will make your wedding photos one of a kind. All of our outdoor venues can be customized to suit your needs. We have access to different options that will make your wedding unique. We have soloists who can serenade you, we have access to food that will make your mouth water, and our photographers are able to capture special wedding day memories, even after the ceremony is over, with a photo tour. Whatever you can dream of, we will go out of our way to make a reality.